Ordering from Young Living is as simple as can be! Order as a Retail Customer. 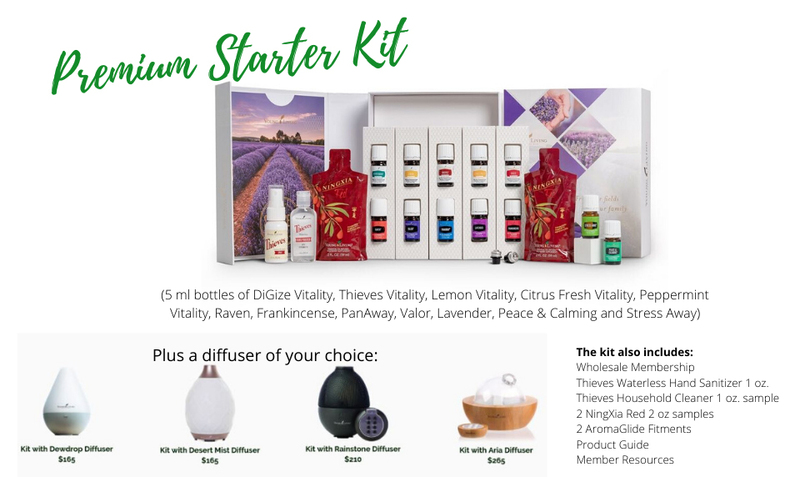 Simply order from Young Living and enjoy our great products in your own home or office without purchasing a Starter Kit. Depending on what your needs are, we have you covered. To see the Starter Kits currently available, scroll halfway down the Member Sign Up page. 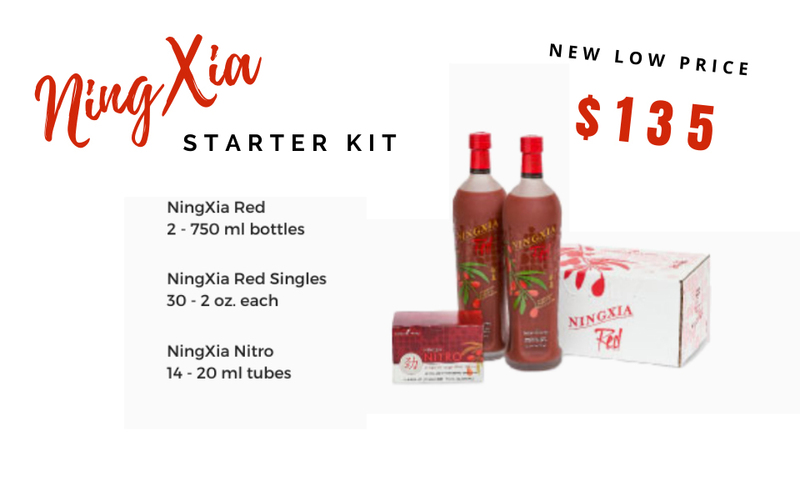 Any of the Starter Kits listed will qualify you for wholesale prices. Becoming an Wholesale Member is a great option if you would like to purchase at wholesale prices, saving 24% off of retail prices! 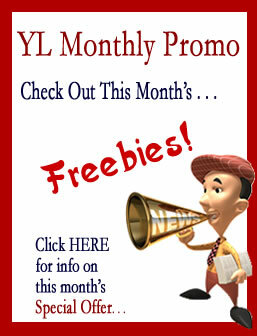 Should you decide to take advantage of the Young Living business opportunity, you will have the option to do so. The only requirement is to place a minimum order $50.00 PV per year — otherwise your Distributor Account will go inactive in the 13th month. You will be assigned your own Distributor Number to use when ordering products and referring people to Young Living. 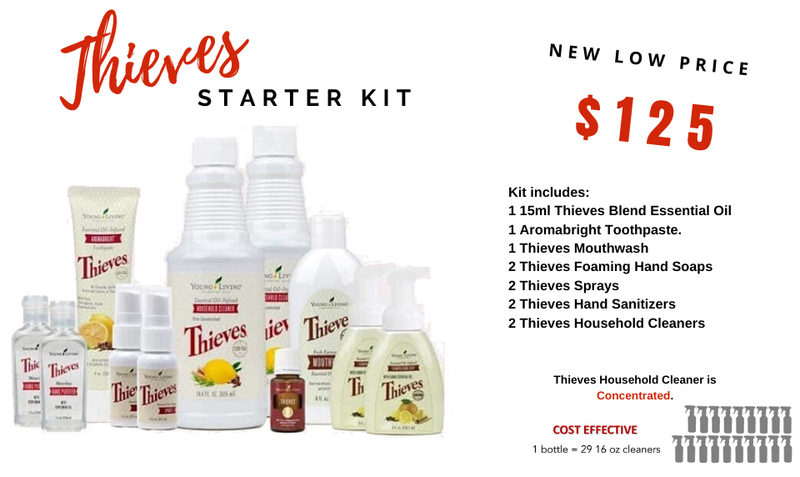 Anyone who thinks they might purchase Young Living essential oils regularly or plans on placing large orders every now and then will save money with the Wholesale option. Want to save even more? Essential Rewards members enjoy reduced shipping, earn credit for FREE products & more! Call Young Living Customer Care at 1-800-371-3515 between 7:00 am and 7:00 pm (MST) Monday – Friday. Saturdays 7:00 am to 3:00 pm. Please use referral #720338. Thank You! If you have any questions, feel free to send me an email or give me (Rebeka) a call at 740-541-1485.